Sarah Mulwa tells us about her brave initiative to encourage and support rural education. Before I start sharing the story of one of the most tougher challenge I have gone through in my life so far, let me share some information about the programme that inspired me. What is The Marang a Thuto programme? Marang a Thuto means sunrays for education and it is a programme, launched by my community trust, Now for Them that aims to donate solar lamps to rural scholars in Botswana without access to electricity and the operation mode is fairly simple. The first step starts with the trust identifying in rural schools, scholars whose homes do not have electricity. Following that, in a second step, before solar lamps are given to scholars, their school grades are recorded, as a reference point. Thirdly, the scholars then receive solar lamps with the consent of their parents/guardians. They are both shown how the solar lamps work and how to care for them. The fourth step intervenes after using the first 2 terms. The trust will revisit the scholars and check school grades to determine whether the use of solar lamps have had any impact on their education. Parents/guardians are also invited to share their feedback on the impact of the solar lamps on their lives. The programme has had a tremendous effect so far but to make even more impact, it was clear more solar lamps were needed. As a Trust coordinator the one thing I dread is seeing a need in education and not being able to find a solution. I decided to use a different approach. 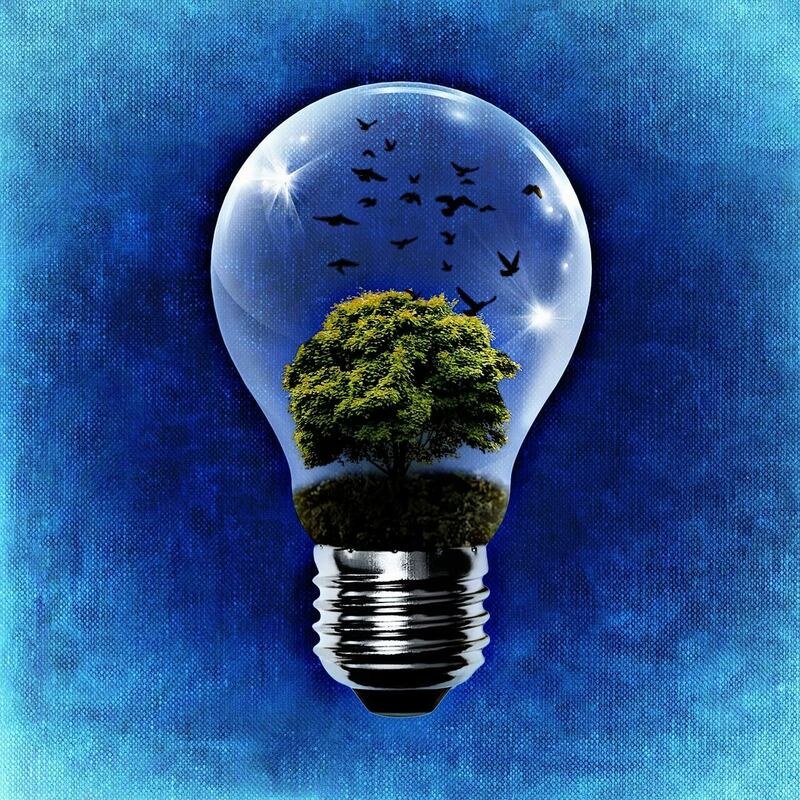 Instead of the traditional request of sponsorship to corporate companies, simply asking them to support the cause of education through solar lamps in rural Botswana, I would appeal the companies through an innovative strategy. I would instead ask them to fund a walk in the punishing Makgadikgadi Pans*. The rest of the story would take a very surprising twist. 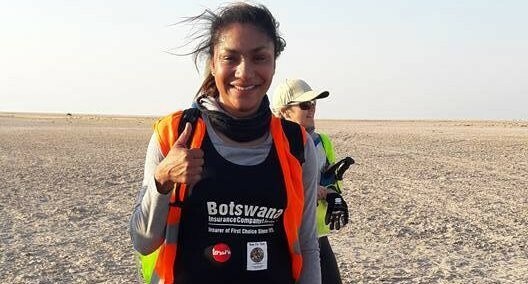 What I had started as a vision to raise enough funds for 100 solar lamps from the 100km I would walk ended up with the involvement of the Botswana US Ambassador Mr Newman and his Wife Changu Newman fundraising for the walk in Potomac, USA!! 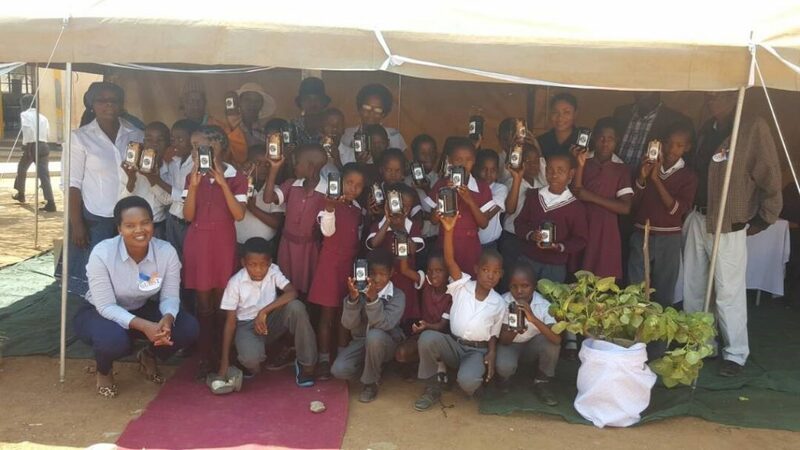 Local companies such as Botswana Insurance Company, Tersara Investments, Rosewell Chauffeurs, Masarati and the Clicking Generation, as well as individuals from as far afield as South Africa, England, Spain, USA have come together to sponsor 333 solar lamps for rural scholars in Botswana. With a support team from Y Care Charitable Trust I set off to the Makgadikgadi Pans on 8th September to walk 2 nights in the Pans. The support team was responsible for transport, setting up camp, meals and rehydration options for the walk. I walked 100km during 2 nights from the 8th to 10th of September 2017, stopping for rest every 6km. The first night I set off at 5.30 pm and walked from Mosu Island to Kubu Island where the whole team arrived at 5am the next day. The following night I left Kubu Island at 10 pm, walking back to Mosu and arrived at 9.30 am in the morning. With the team support behind me, quitting was anything but an option. At one point, after covering 63km, I had muscle spasm on my left calf but the heroic medic on duty was able to massage the strained muscle and get me back into condition. 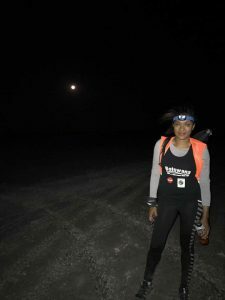 I am generally considered a very fit person, but the Makgadikgadi have the reputation to break the strongest minds. What I have not shared so far is that I started the walk with a group of 80 other participants that were inspired to go on adventure with me, and ended up with just over 40 people making it to the finish line. With nothing on the horizon to see for kilometres, with only head lamps and the brightest full moon as light, it is in fact very easy succumb to the temptation of quitting. But not for me! With the thought in my mind of the number of scholars we could help through this challenge, I was ALWAYS going to complete the course. One anecdotal fact is that as the sun rose in the morning of the 09th of September, with only 12km to go, I was inspired to stop and take time to admire the beauty of my country famous pans. I also appreciated the brightness of this star, the Sun that would be powering the scholar lamps once I had completed the walk. This moment of realisation gave the strength to even increase my pace and go past my aching muscles to cross the finish line to victory. The first solar lamp donation was on 21st September 2017 to the Mabalane Primary School. 25 scholars, aged 8 to 11 received solar lamps. Mrs. Changu Newman was able to join us from Washington DC for the donation. An unforgettable experience for all! And Now For Them! 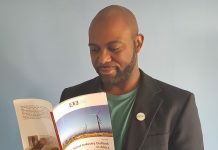 Sarah Mulwa is the Founder and President of Now For Them, a Community Trust she founded after spending 8 years in the energy and environment industry. She realised consulting work and realising rural development was not necessarily creating inclusive society and wanted to take new initiatives to tackle it. A candle in Botswana costs 0.50 USD and is expected to last 3 nights. A litre of paraffin is 1.50 USD which is expected to last a week. Once they are finished with school, Scholars are admirably collecting fire wood, water and cook for their families before the sunset, leaving them with only few day light to do their homework and study. They are ending having to use costly candles, paraffin lights to study with every night. It is unfair for them. This is why I have decided to run a programme called Marang a Thuto under my trust Now For Them. 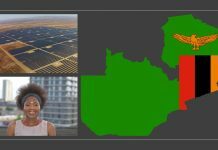 Previous articleHow Clean Energy Can Reduce Africa’s Debt? These are the kinds of approach that needs to be emulated! What Sarah did is beyond imagination and a very pragmatic approach on tackling pressing issues that Africa is facing which by all means requires the brave and analytical but yet simple minds with a dream then nothing is so hard to achieve, not even poverty itself. Thumbs up madam Sarah and all the best for 2018 with more inspiring projects. Mr Nkambula. Thank you so much for your kind words. I see your work in Zambia 😉. 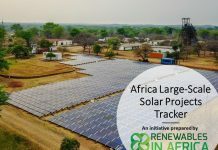 Renewables in Africa (no pun intended) are the future. Keep at it hard my brother, together making a difference for our people. Greatful for RiAs platform to share the little we do for our communities. Congratulations Sarah, It is always a pleasure to see women taking the lead, especially for the complex issue of renewable energy and rural electrification. . .
I’m very proud of what you are doing and hope one day our paths will cross in your beautiful country. We are a company based in the USA & Senegal. 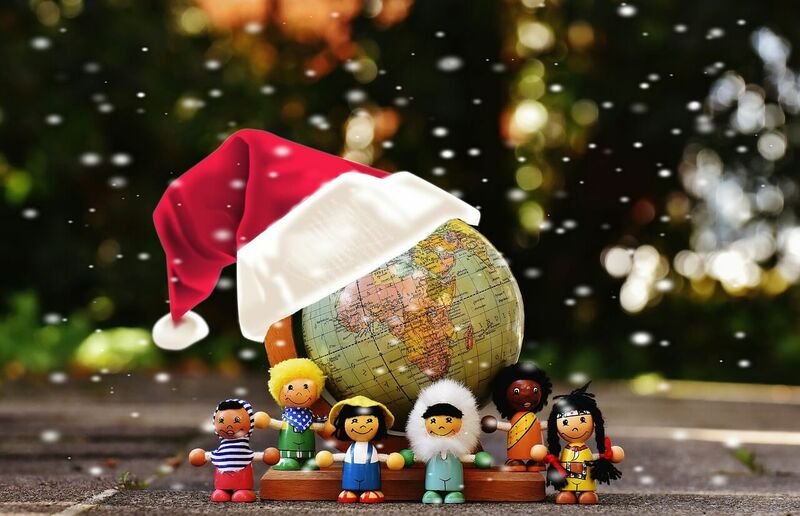 Christmas Recap and Green Quiz!